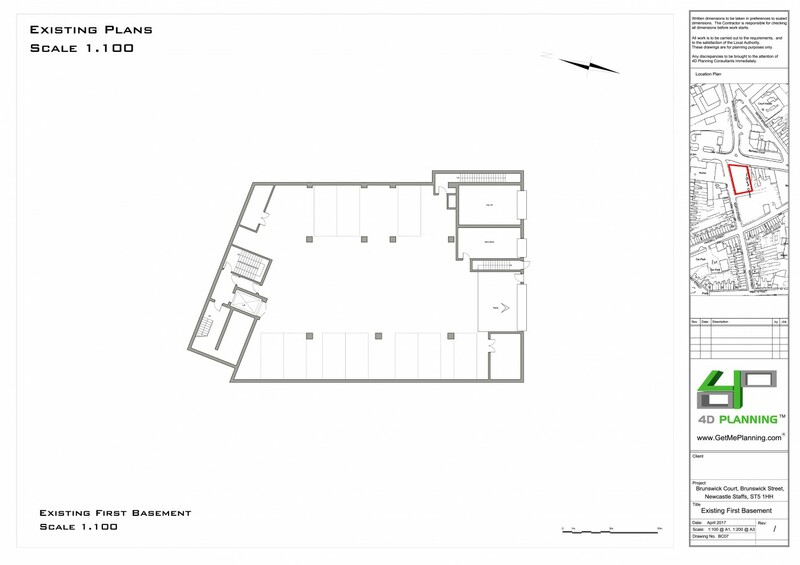 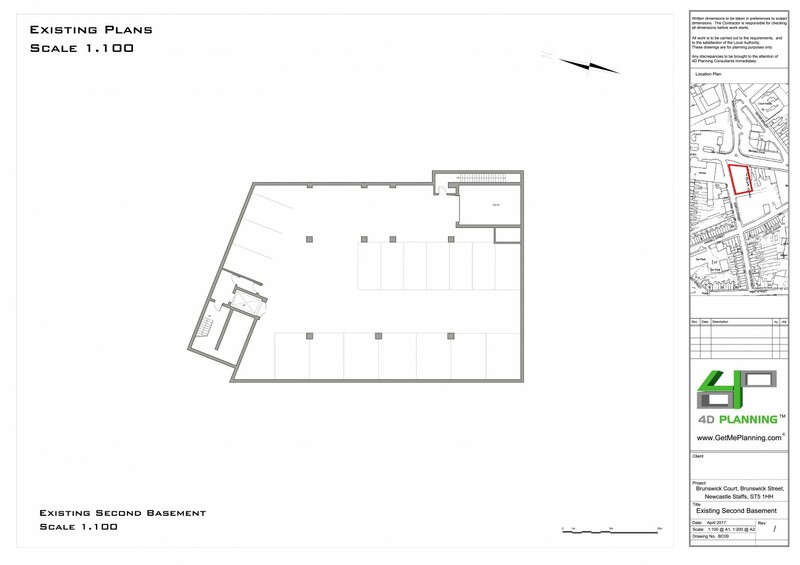 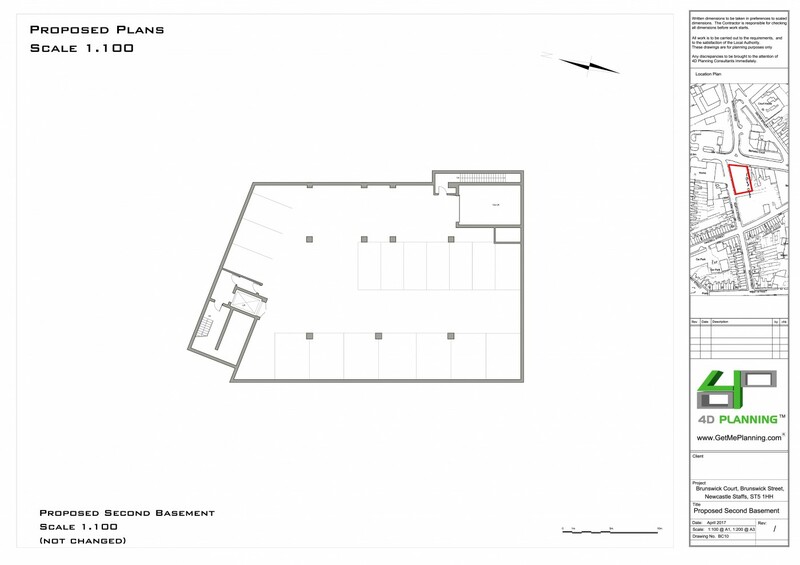 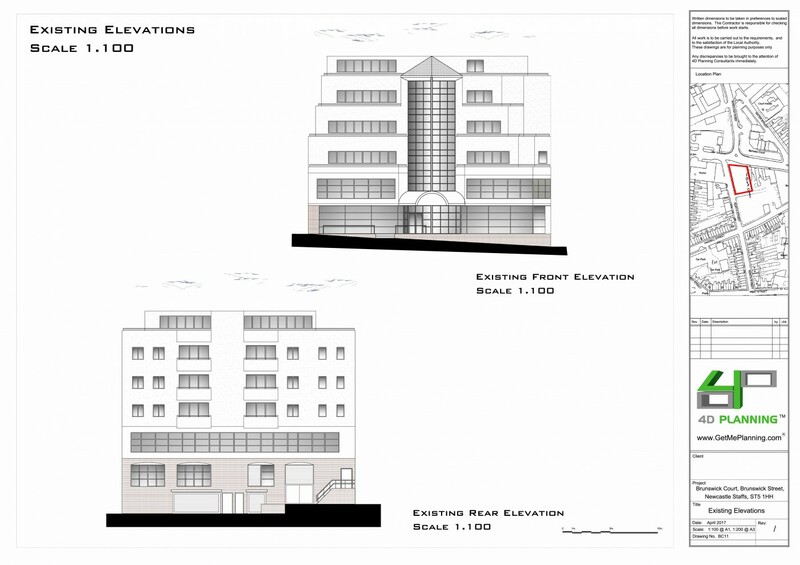 Change of use from offices (B1a) to 15 residential units (C3). 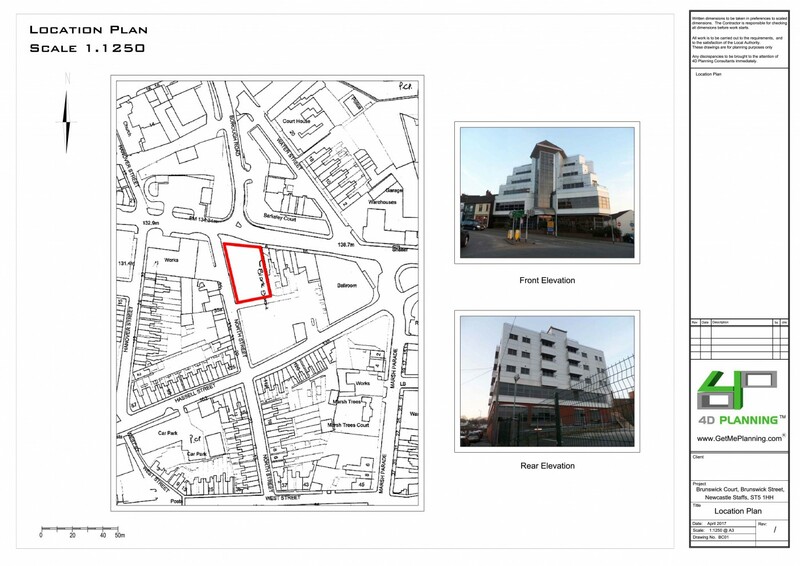 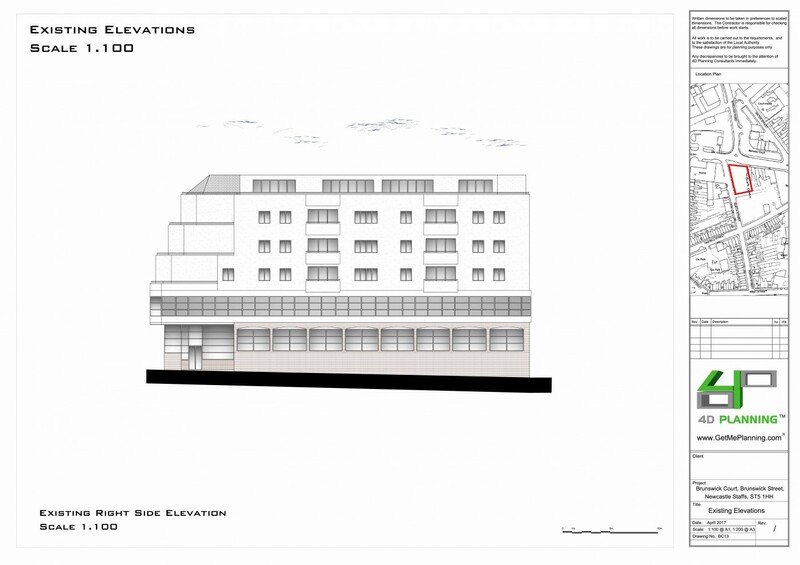 4D Planning advised the client on the strategy to achieve planning consent for the conversion of the ground floor and first floor of a mixed-use commercial and residential building in Newcastle-Under-Lyme. 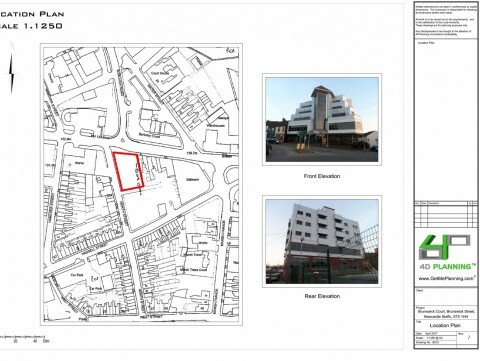 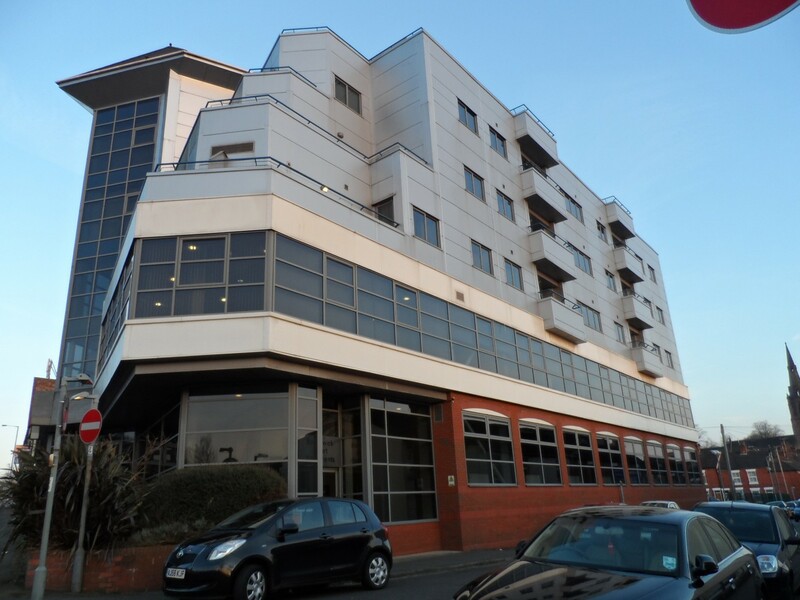 We advised to apply for Prior Approval and to avoid making changes to the exterior of the building, but rather to focus on the noise, transport impacts and flooding. 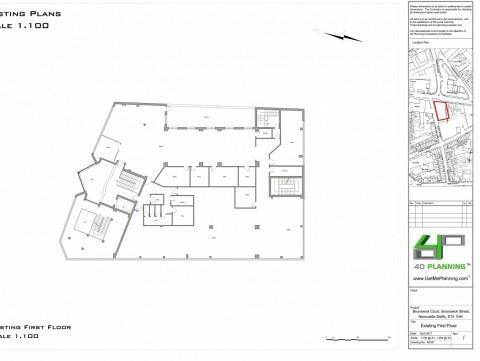 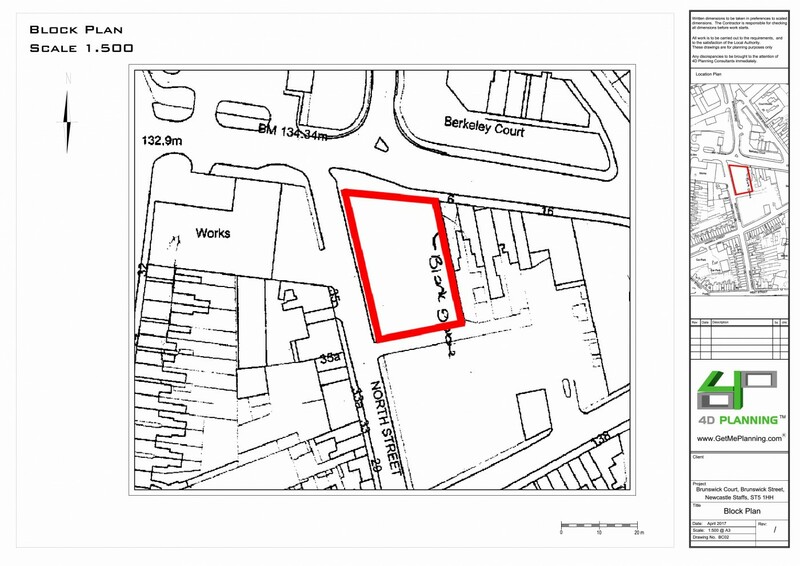 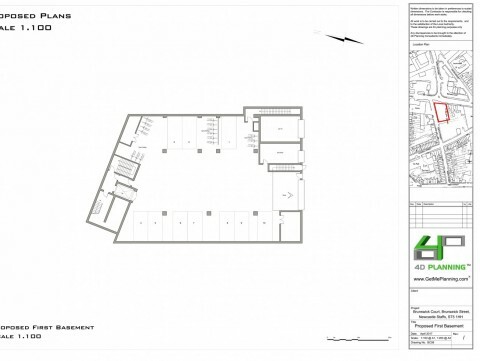 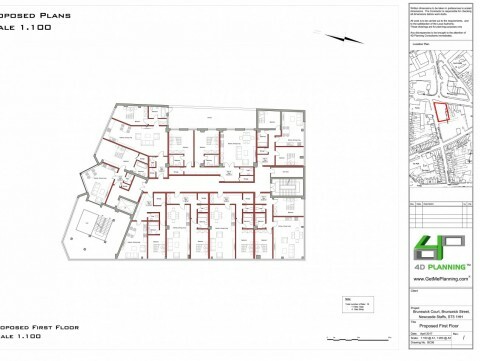 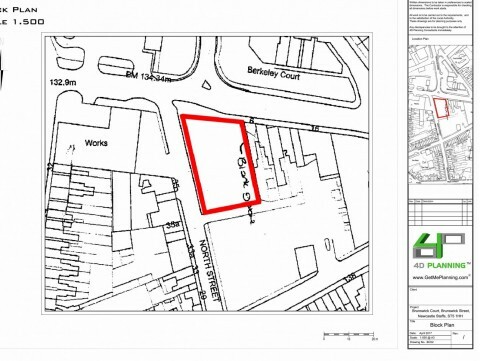 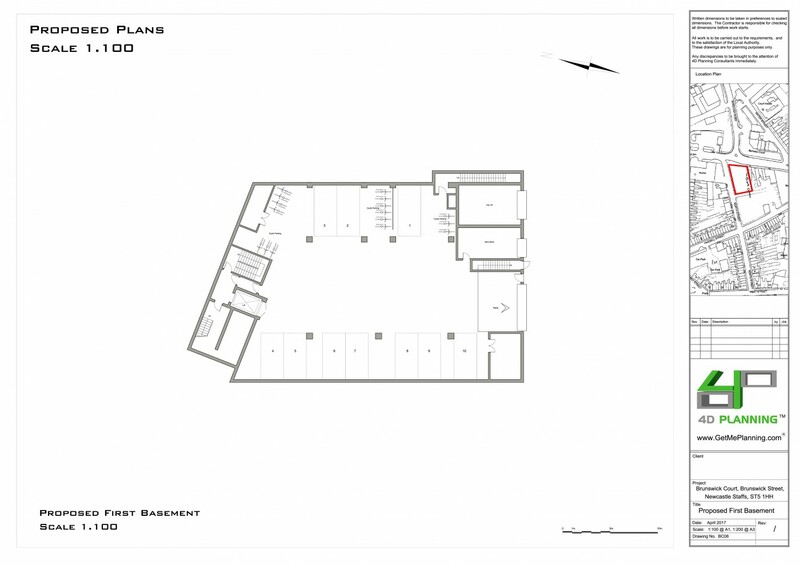 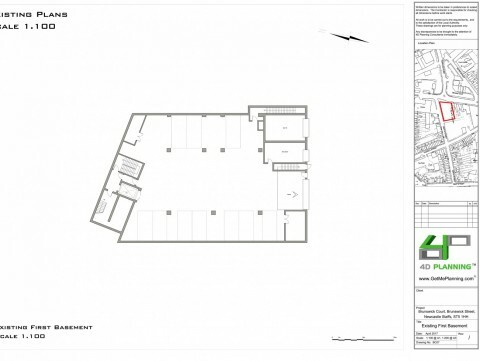 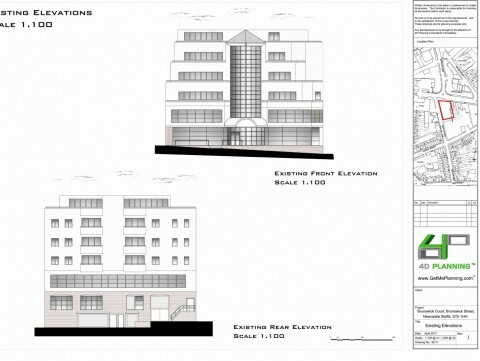 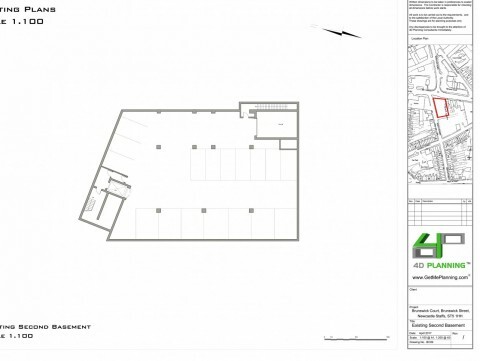 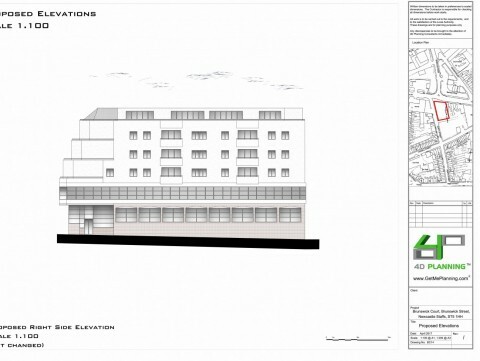 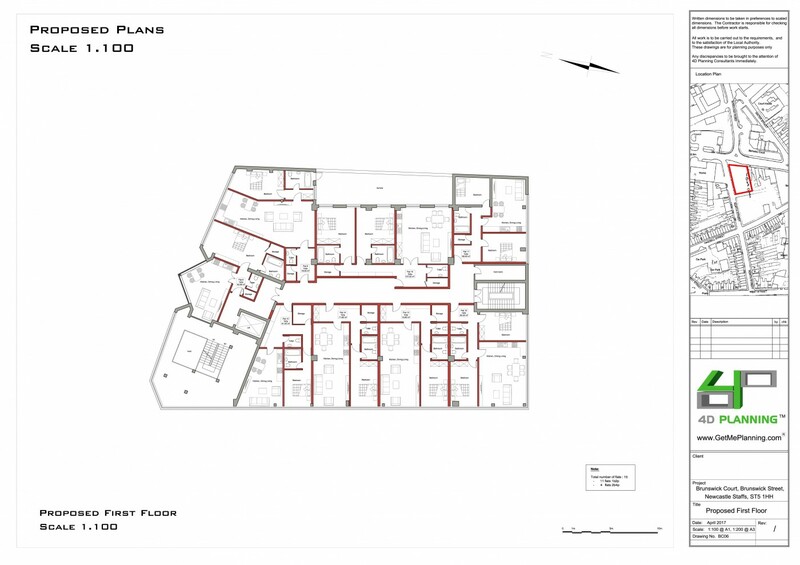 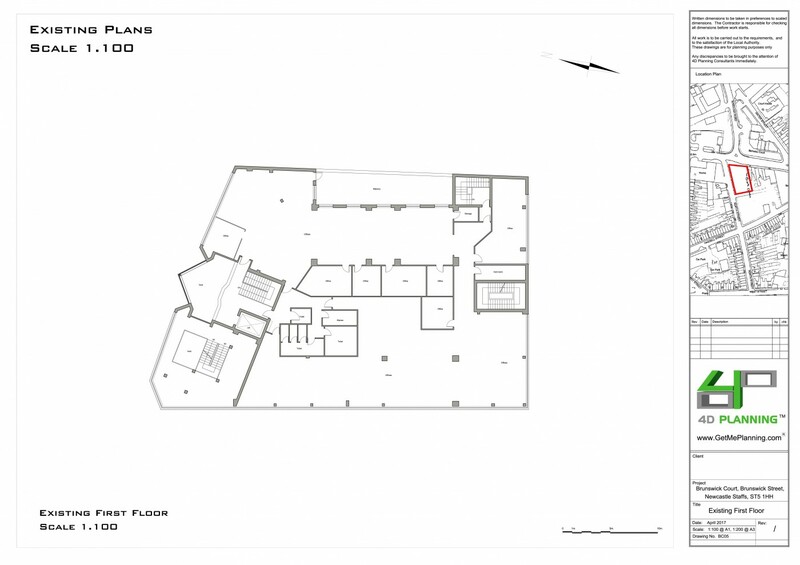 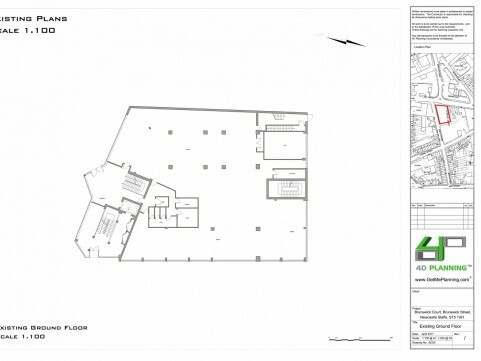 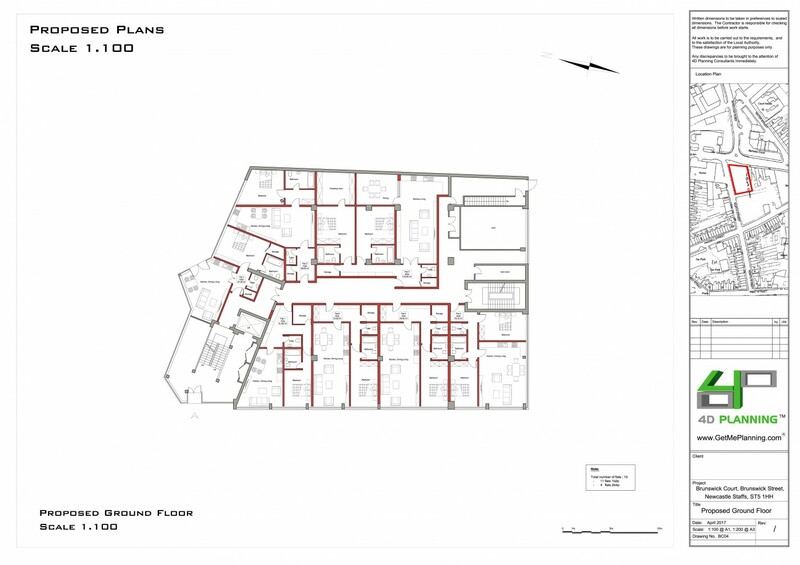 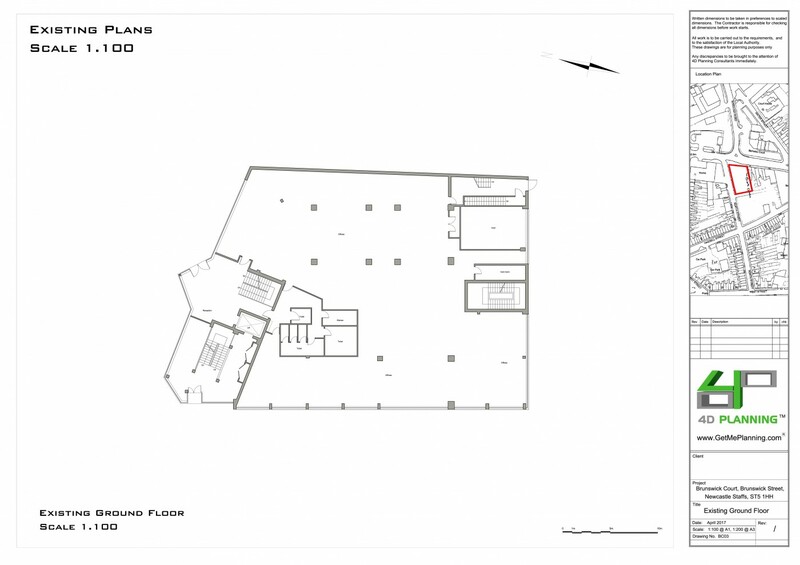 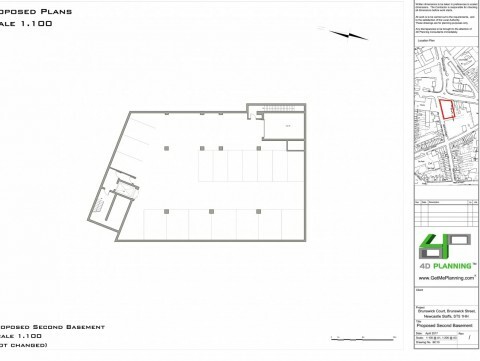 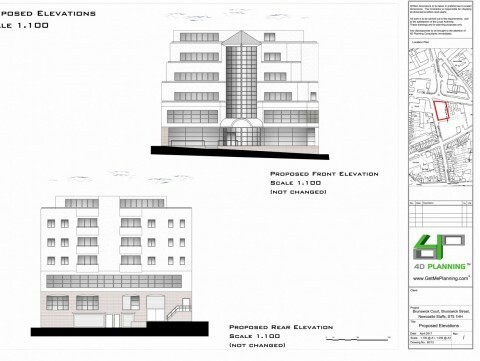 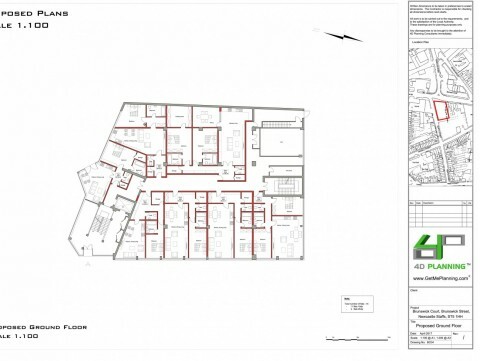 4D Planning produced the architectural drawings designing the flats to meet the building regulations, and the planning documents to justify the proposal complied with the requirements set out by the Town and Country Act and Planning Policy. 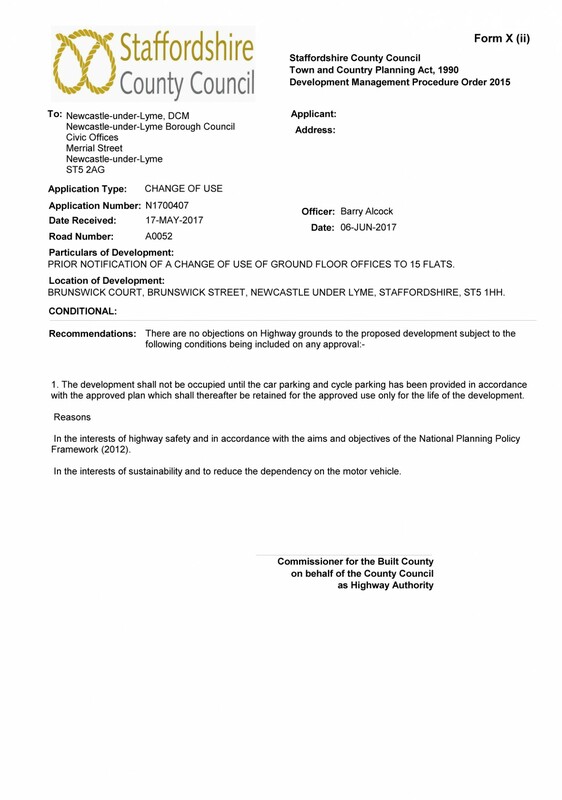 The application was approved.